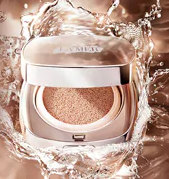 La Mer is adding a new line of Cushion Foundations to their SkinColor range of ultra-luminous, multifunctional makeup. 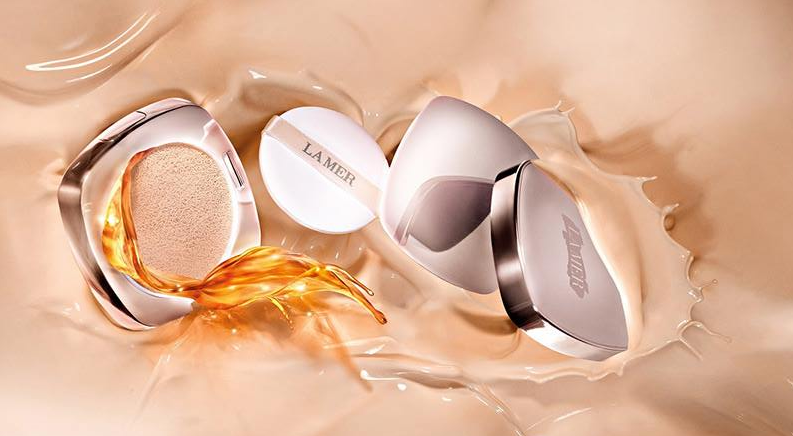 The luxurious range of complexion enhancers infused with healing Miracle Broth. Inspired by one of the most popular K-beauty trends, the new foundation is formulated with cushion technology, which allows the liquid formula to be suspended in a sponge and picked up with a special spill-proof applicator. The practical yet luxurious cushion case is travel-friendly and perfect for touch-ups on-the-go. 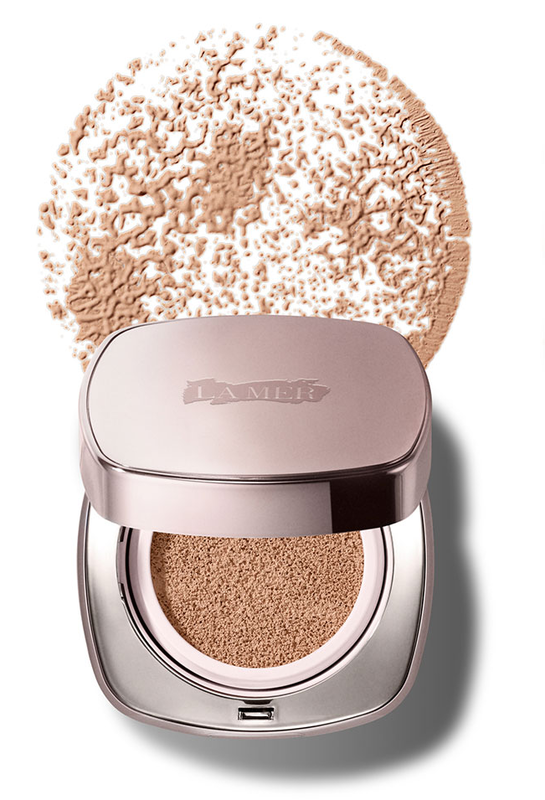 The La Mer Cushion foundation, is perfect for a natural, radiant, “no makeup” makeup look. It creates a fresh, buildable coverage and a lit-from-within, oil-free glow. The skin-loving formula harnesses the healing energies of La Mer’s signature ingredient Miracle Broth, obtained by fermentation of Pacific sea kelp. 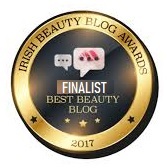 This powerful anti-irritant helps calm the look of redness and other signs of inflammation targeting the root cause of premature skin aging. 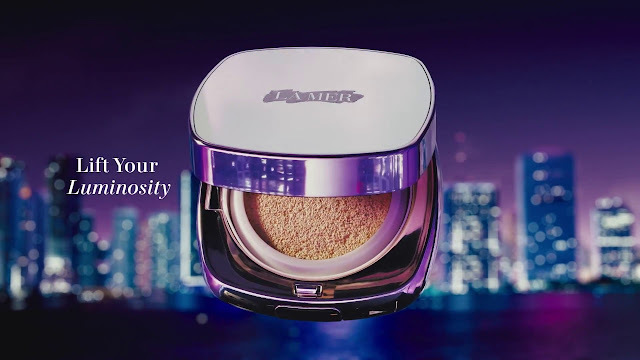 La Mer’s new Cushion Foundation is available this March 2018 from Brown Thomas, House of Fraser, Harrods and leading Crème La Mer counters. 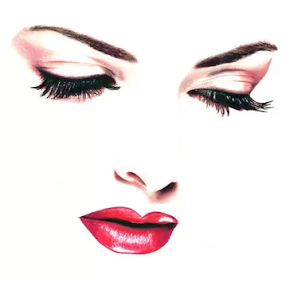 I recently did my Spring makeup lessons ,so I need to practice a lot to improve my skill with different kind of products. I will try this for sure. Thanks for your review dear!